Celebrated for thousands of years in various countries around the world influenced by Chinese civilization, the Lunar New Year remains one of the world’s most celebrated holidays. 2019 marks the Year of the Pig, an animal wih a beautiful personality and are blessed with good fortune in life. The celebration of Chinese New Year is a festive, colorful, loud, and incredibly fun holiday to enjoy, even if you aren’t Chinese. 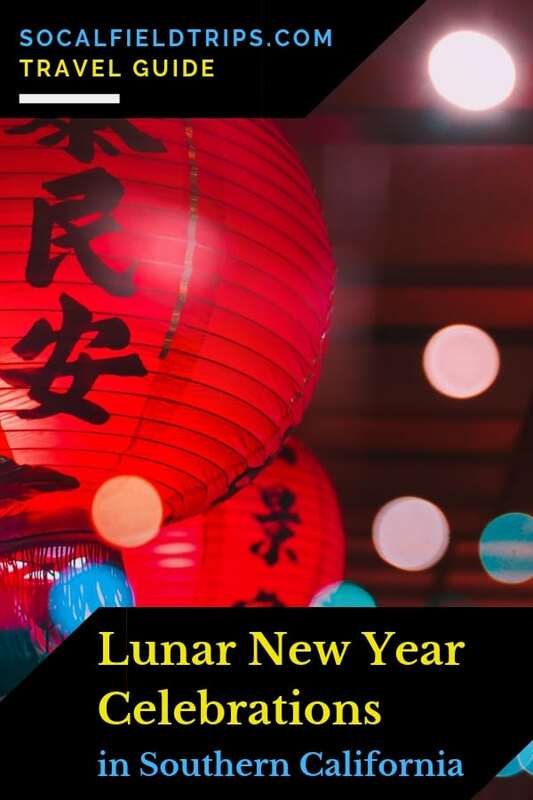 So, check out this list of the Best Lunar New Year Celebrations in Southern California and mark the special occasion by attending one with your family. The city of Monterey Park will ring in the the Year of the Pig with this annual 2-day festival. Over the course of five blocks of downtown L.A. streets, festivalgoers will enjoy everything from Asian cuisine, carnival rides, art, lion dances and much more. Admission is free. Celebrate the year of the pig during Lunar New Year February 2 – 17. Join Po and Tigress from Kung Fu Panda in Po’s Village and savor Asian dishes at Mr. Ping’s Noodle Shop. Meet Illumination’s Minions in traditional Chinese attire and Mandarin-speaking Megatron from TRANSFORMERS™, and new this year, Hello Kitty joins us for the celebration. 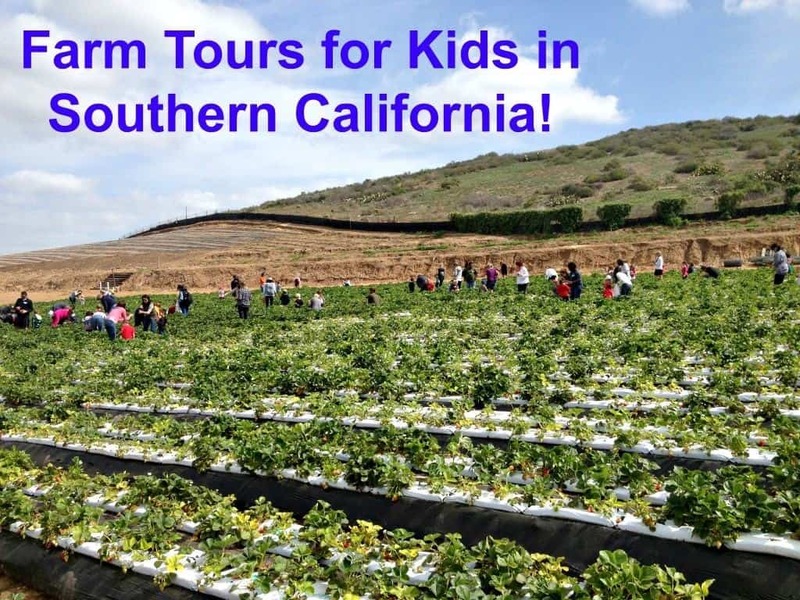 Plus, enjoy fun activities, live entertainment and more. Ni Hao Chinese invites you to celebrate the 2019 Lunar New Year with a wide variety of activities including traditional Chinese desserts, Chinese food, games and prizes. They also have a pastry chef on hand to make dragon whiskers candy. RSVP and get a free entry into the raffle. Enjoy a holiday buffet banquet, VIP Speaker, cultural activity booths, spectacular performances, raffle prizes and more! The 2019 Gala will support California Wildfires Relief. Ticketed event. Citadel Outlets is thrilled to welcome good fortune and joy in the Year of the Pig with vibrant, family-friendly celebrations for both the local community and Los Angeles-bound traveler. 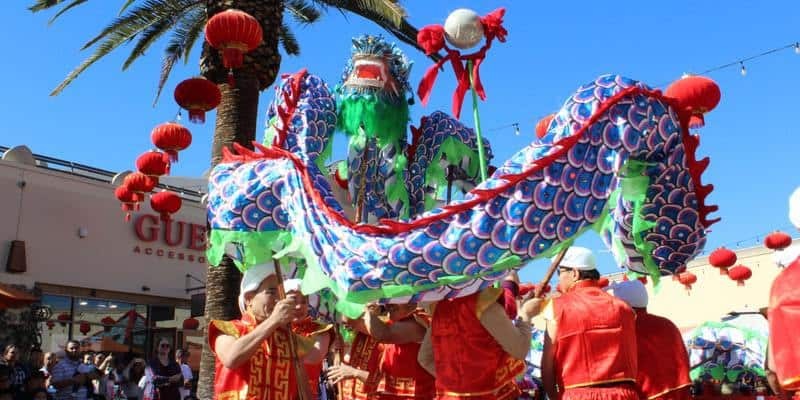 Live dancers and artists from the Los Angeles Chinese Cultural Center will perform a variety of Chinese dragon dances, folk dances, traditional songs, drum ceremonies tai-chai displays and more. For four weeks this January & February, shoppers will have the chance to enjoy festive red and gold lanterns, twinkling lights and an authentic 17-ft Chinese pagoda decorating Center Court. Chinese New Year: Shanghai Nights will honor the Year of the Pig with traditional Chinese culture, cuisine, and entertainment featuring Wushu Shaolin lion and dragon dancing, Wushu Warriors Shaolin acrobatics, a guzheng ensemble, and much more. Located on board the Queen Mary in the famous Queen’s Salon, this limited seating event will be a feast of the senses surrounded by stunning decor. A buffet-style dinner featuring classic Chinese cuisine will begin at 6 pm, followed by live entertainment. Tickets to Chinese New Year: Shanghai Nights aboard the Queen Mary are currently on-sale starting at $99.99 general admission adult and $49.99 for children ages 4 to 11. All tickets include dinner and entertainment. For over a hundred years, people have gathered in the streets of Los Angeles’ Chinatown to celebrate Chinese New Year and enjoy the Golden Dragon Parade, a tradition for the past 120 years. The parade includes beautiful floats, marching bands, government officials, various dignitaries, entertainers, local business leaders and cultural groups. The free outdoor festival that runs throughout the day includes live dancing and music entertainment, cultural artisan classes, vendors, and local food trucks. It was the second week of July when my family’s vacation plans couldn’t have arrived at a better time. 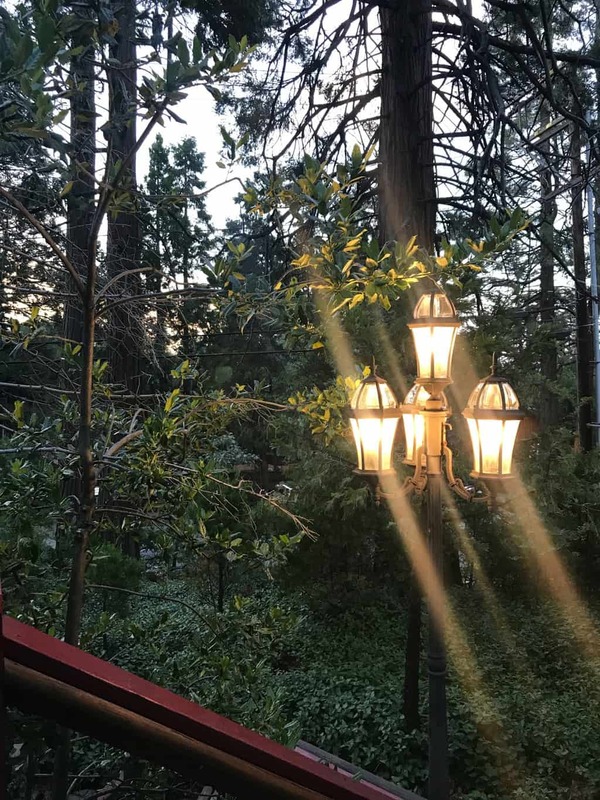 Since it was scalding hot in Orange County, we were eager to head up the mountain to Lake Arrowhead to take in some cooler weather, enjoy our much-anticipated visit to SkyPark at Santa’s Village and stay at the dreamy Arrowhead Pine Rose Cabins. 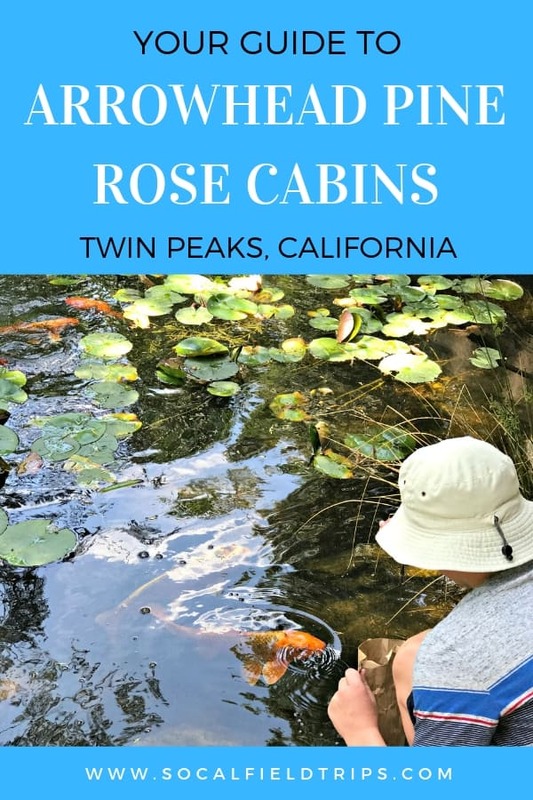 Arrowhead Pine Rose Cabins is a rustic cabin resort nestled within the San Bernardino Mountains near Twin Peaks, California. 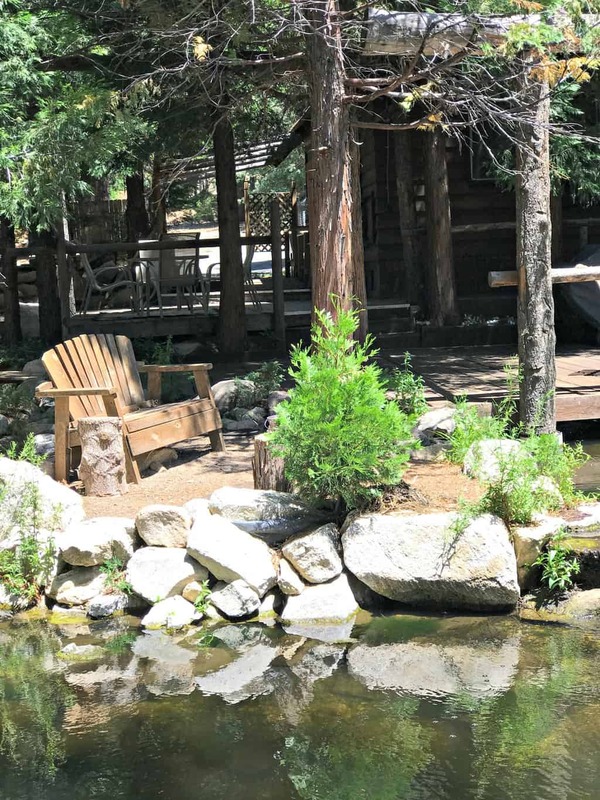 Located four miles from Lake Arrowhead and a few miles from SkyPark at Santa’s Village, the wooded Pine Rose campus is the perfect site for an adventurous family vacation. From Orange County it took us approximately one hour and forty five minutes to reach our destination in Twin Peaks, a small town nearly 6000 feet in elevation and surrounded by trees. 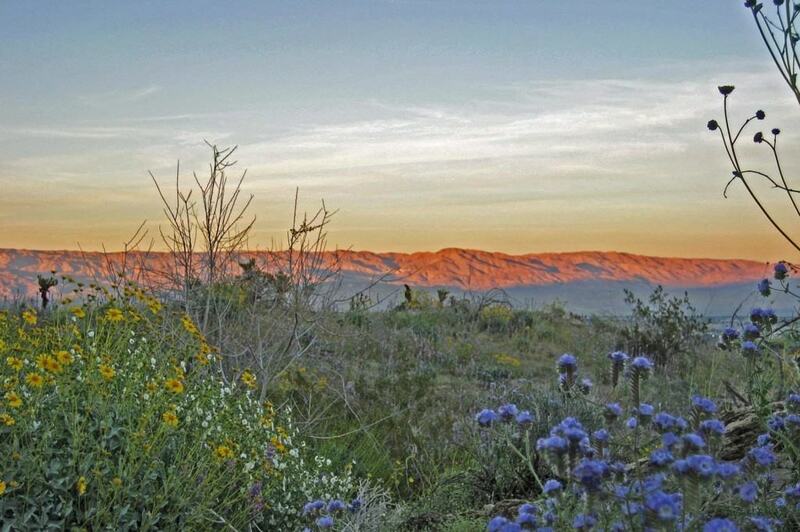 It was as though we were instantly transported into the Sierra Nevadas. 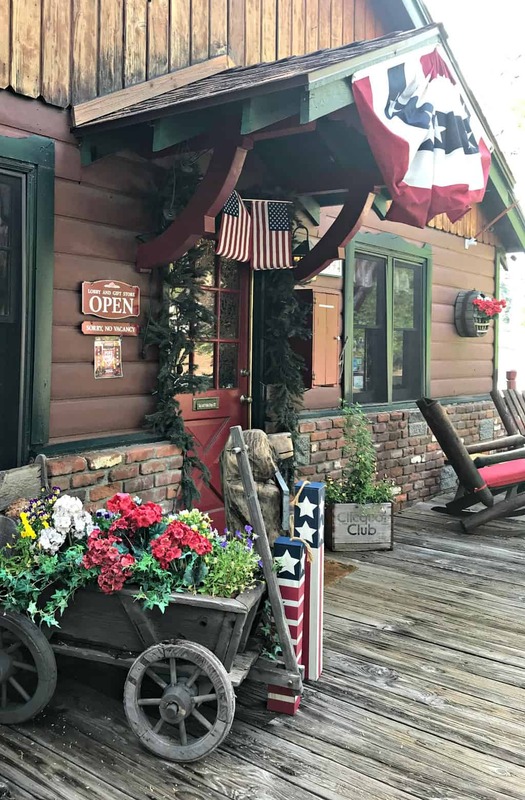 Upon checking in to Arrowhead Pine Rose Cabins, we were greeted by a friendly gentleman at the front desk who welcomed us and provided a run-down on the property’s amenities. He also had a fresh pot of coffee brewing in the background, bonus for dad! Then we we grabbed our bags and made our way to our cabin. 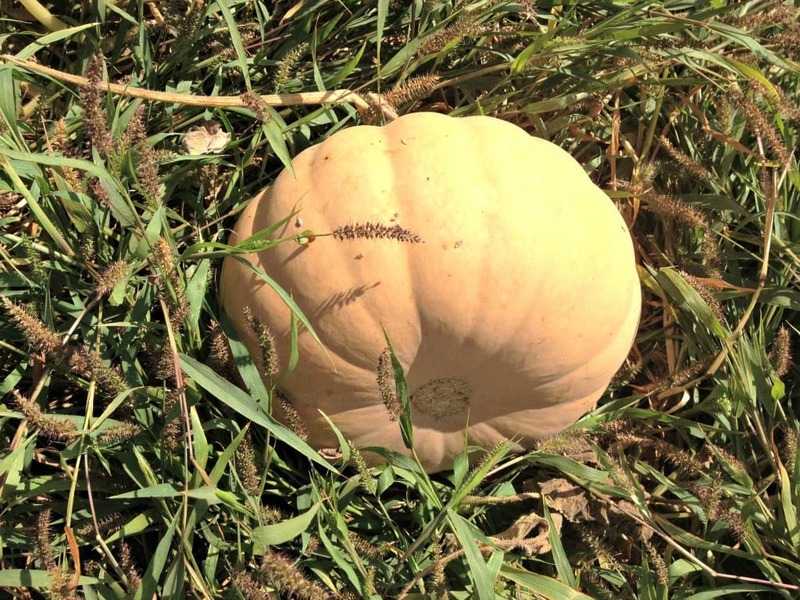 The kids were so excited to have a “camp out” as they called it! My husband and I were intrigued by the rich history of Arrowhead Pine Rose Cabins. The cabins have been in existence since the early 1900’s, built at the time by Forest Rangers for the US Forest Service. The cabins became a resort in 1948 and were named Arrowhead Road Resort, since it was off the main roadway, Highway 189. Now named Arrowhead Pine Rose Cabins, the resort consists of 20 beautifully rustic cabins, ranging from quaint studio cabins to 4+ bedroom lodges for large get-togethers. 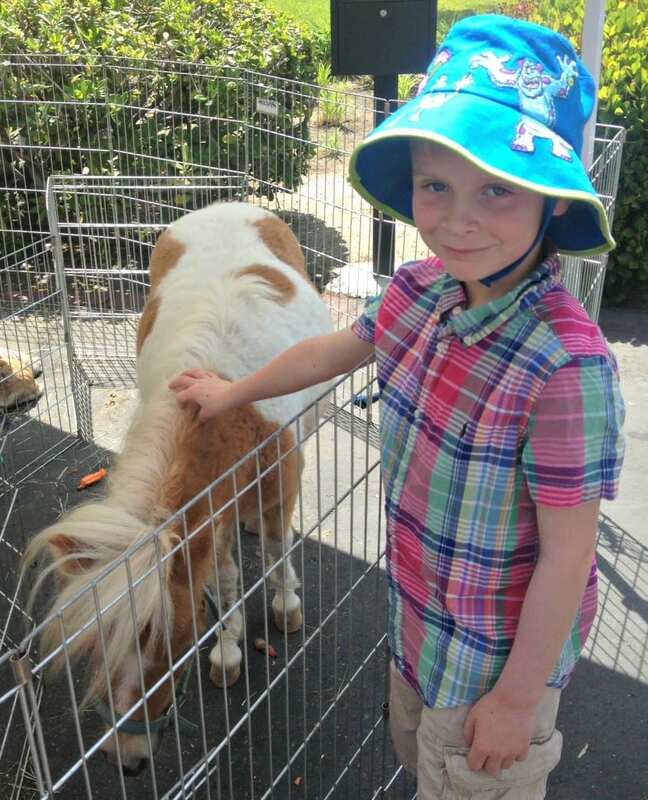 Pets are also welcome, and they can join in on the fun!